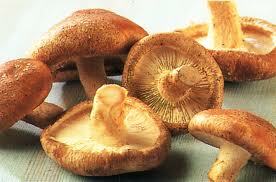 Local grower will talk about growing Shiitake Mushrooms in this cold region. We will also be inoculating logs if people have them and offering $5 bags of Shiitake spawn as long as our supply lasts so people can try growing Shiitake for themselves. Have interested parties email us at bradfordpubliclibrary@gmail.com and I will put them on our Mushroom email list for our summer collecting walks.